Visiting Singapore again was great after about five years. The food was bomb as I remembered it. Fusion of Malay, Indian and Chinese foods is a mouth-watering experience not soon forgotten. The government has done a good job of continuously attracting businesses here as well as some good entrepreneurs with progressive investment and tax policies. Other than the responsive audiences from our SDL Social Intelligence roadshow events, one of my favorite parts was visiting SDL’s language services office there. 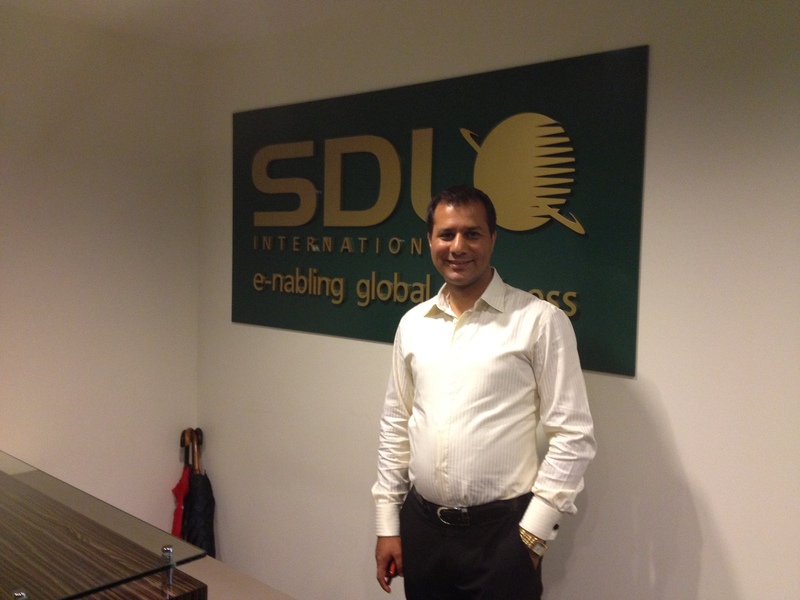 SDL is a world leader in language translation services and software. The Singapore office houses translation services for five different South East Asian Languages. Talk about an international favor — the office had a great vibe. For me, one of the most intriguing elements of the SDL acquisition of our Social Intelligence business was the potential of leveraging the language capabilities into our social intelligence platform. Relevance is very critical in social media and what is more relevant than language? We are working very closely with the machine translation as well and language services group to make sure that our Social Intelligence roadmap includes the integration with these capabilities. More than 50% of social media data today is not in English and growing. The ability to translate and understand multiple languages from a social intelligence perspective will be a real differentiator in the near future, if not already. Posted in Digital Marketing and tagged Bhagwat Pant, Languages, SDL, social intelligence, socialytics. Bookmark the permalink.